Can you say cheer fierce? 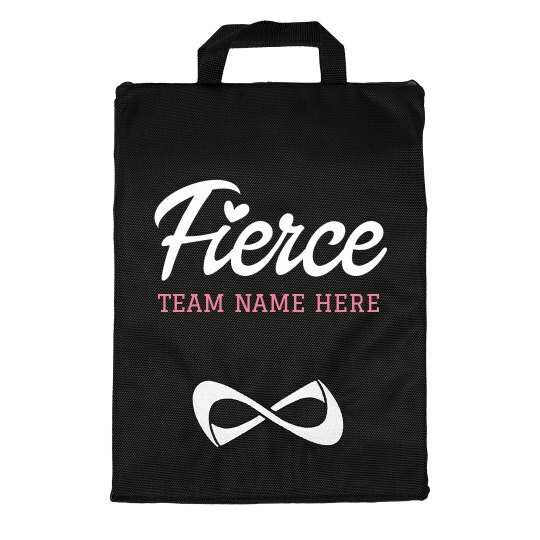 Customize a trendy Nfinity bag to carry your uniform in while you head to competitions and conventions! Add your team or squad's name to show your spirit.